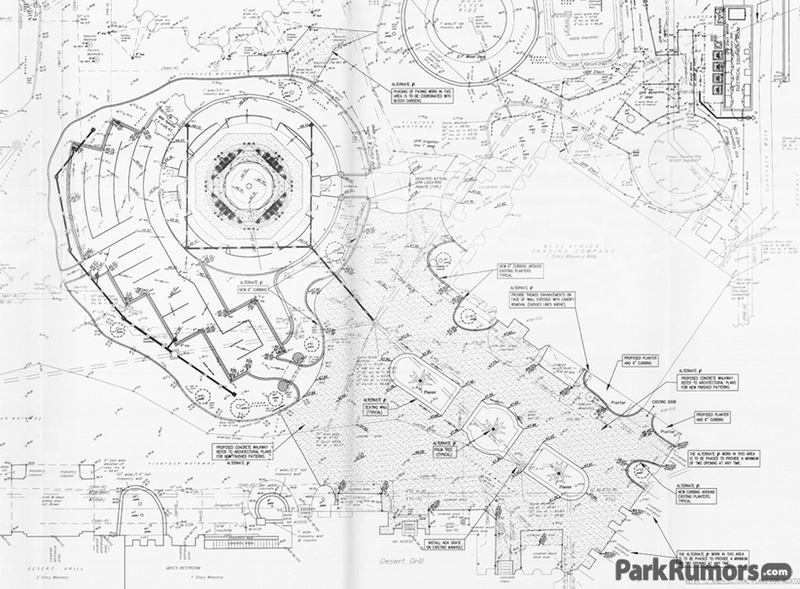 Plans filed with the South West Florida Water Management District last week confirm the rumors that Busch Gardens Tampa will be adding a drop tower style attraction for the 2013 season. 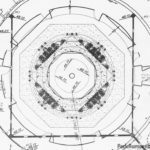 The plans filed are just for the preliminary ground work, so they don’t tell us much, but we can still pull a few bits of useful information out of them. 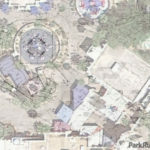 For starters, we can make a pretty educated guess about the ride’s manufacturer, which has been thought to be either Moser Rides, (BGW just worked with them on Mach Tower) or Intamin (BGT just worked with them on Cheetah Hunt). 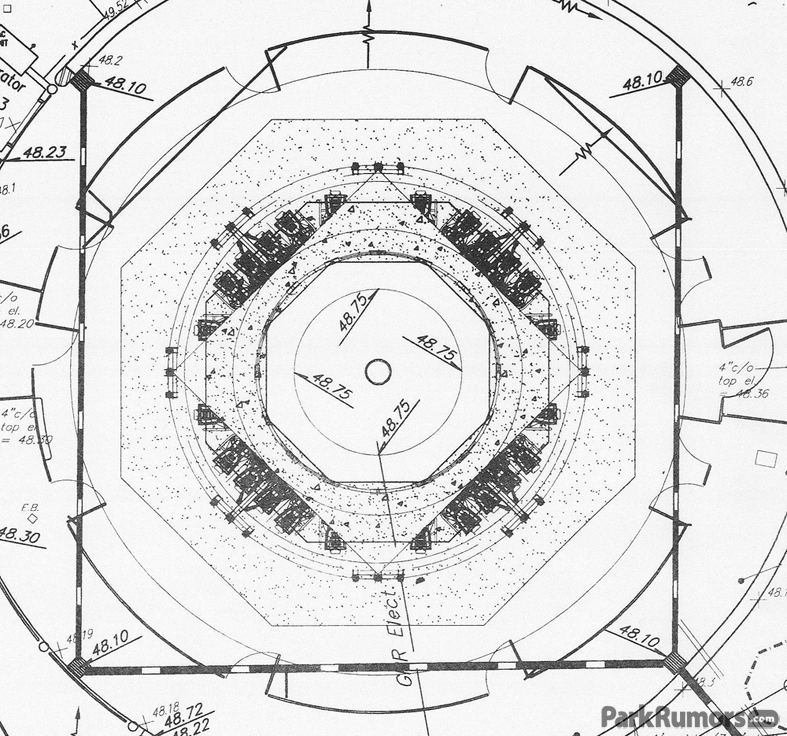 Looking at the tower’s footprint, we can see it has eight sets of four seats, for a total of 32 riders. 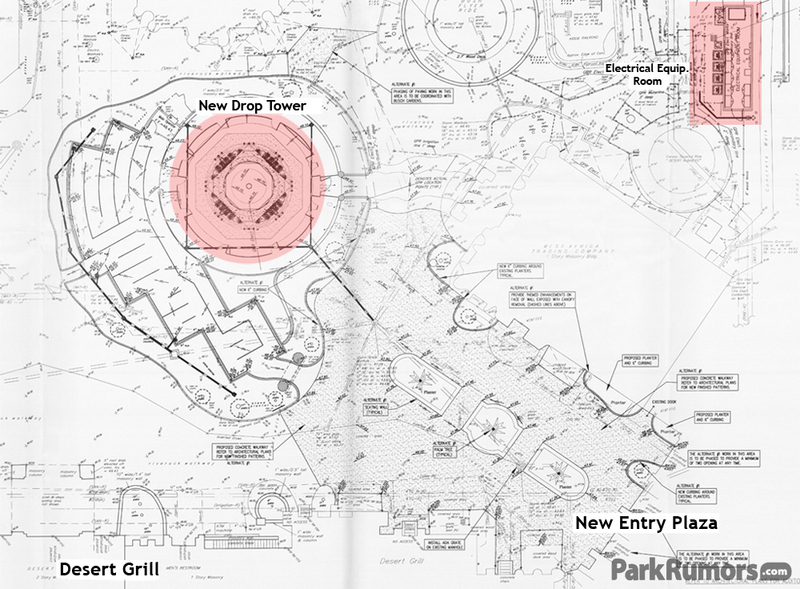 Intamin appears to only offer drop towers that seat 24, 30, or 40 riders, while Moser Rides offers a Gravity Tower model that seats 32. This certainly doesn’t confirm Moser as the manufacturer, but it does make it seem much more likely. 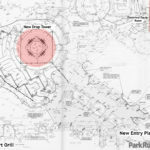 Another interesting item to note is the new entry plaza into Timbuktu that Busch Gardens will be adding. 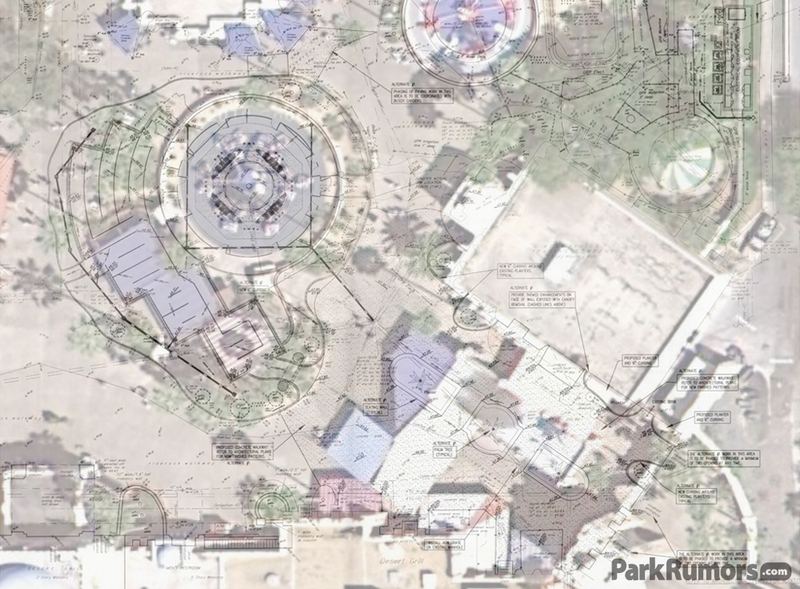 Gone will be the canvas overhangs and outdoor market, creating a much more open, and likely incredible view of this new attraction. ‹ previous	Contest Winners! 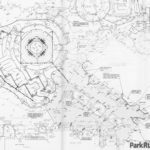 next ›	SeaWorld’s New Penguin Ride System Revealed?